In the alley behind King Street Cycle. 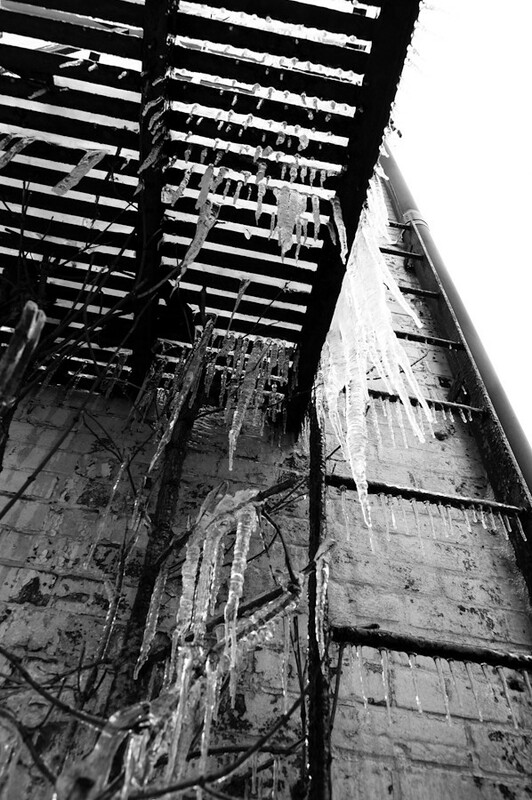 This entry was posted in photography and tagged 1shot, ice, King Street, waterloo. Bookmark the permalink.